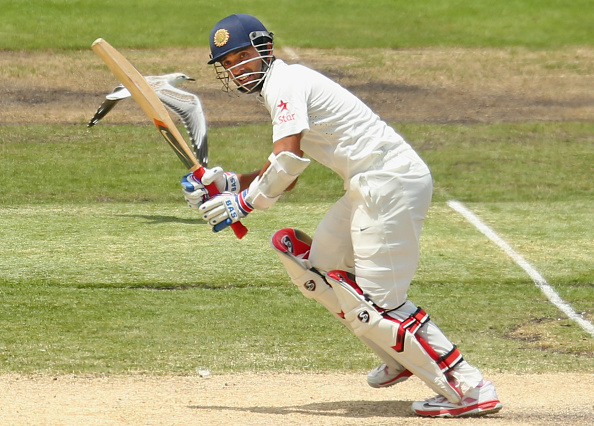 Rahane is not a part of India's limited-overs squad for England tour. 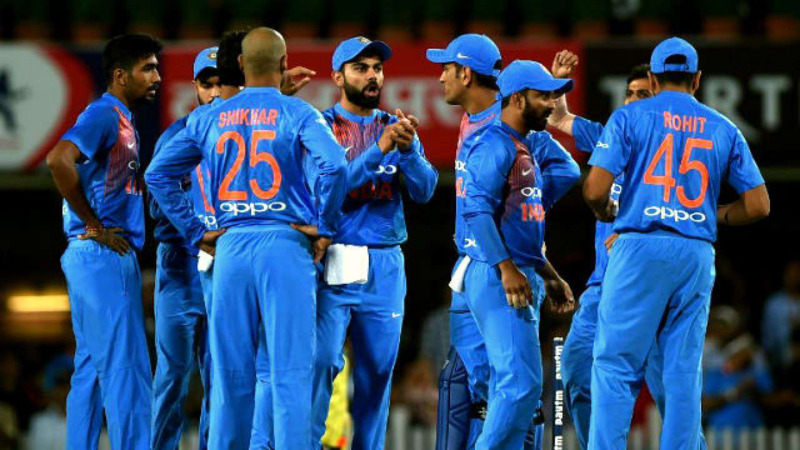 When India’s senior selection committee announced the limited-overs squad for England tour in May, there was one notable omission in the list. Ajinkya Rahane, who averages 35.26 in ODI cricket despite playing at different positions, was left out from the 16-member squad and it didn’t take long for cricket experts and fans to question the selection. However, Rahane being an eternal optimist is not disheartened by the selectors’ decision as he is utilizing this spare time to prepare for England Tests. 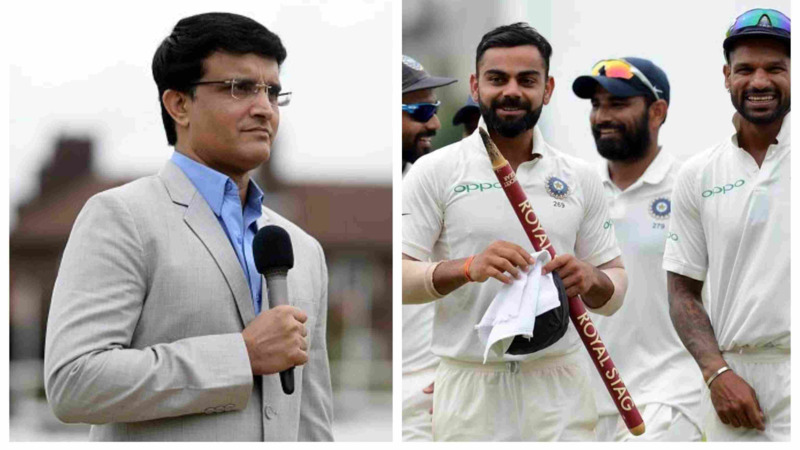 India’s tour of England will commence from Tuesday (July 3) with the limited-overs fixtures (3 T20Is and 3 ODIs) before both the teams feature in a five-match Test series from August 1. On Saturday (June 30), Rahane was seen working on his forward defense in an indoor net session. The classy right-hander shared a little clip of his practice session on Twitter and captioned it as: “Getting ready for England”. Having made his international debut back in 2011, Rahane has come a long way to become one of India’s leading batsmen in Test cricket. In fact, he is the only one from a current lot of Indian batsmen to have an average of above 50 outside Asia. Rahane has also played a massive role in two of India’s most meaningful overseas victories in recent past – Lord’s 2014 and Wanderers 2018. While the Mumbaikar has scored a majestic 103 in the first innings of Lord’s Test on a green mamba, he recently played a glorious knock of 48 in the second innings of Wanderers Test on a treacherous pitch. During his 7-year long international career, Rahane has represented India in 45 Tests thus far, scoring 2893 runs at an average of 43.17 with 9 tons and 12 fifties.